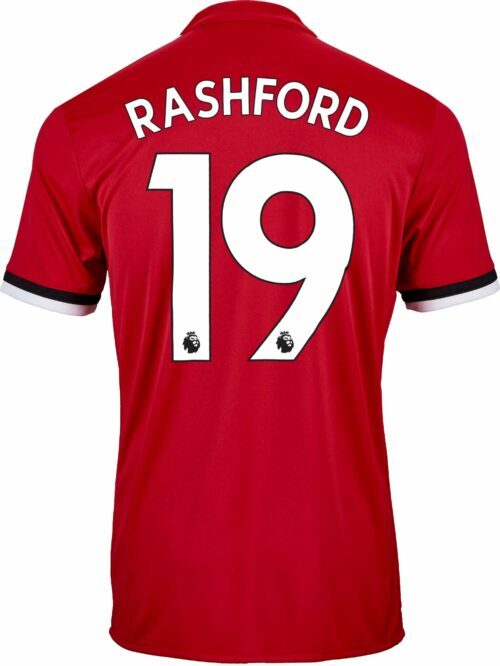 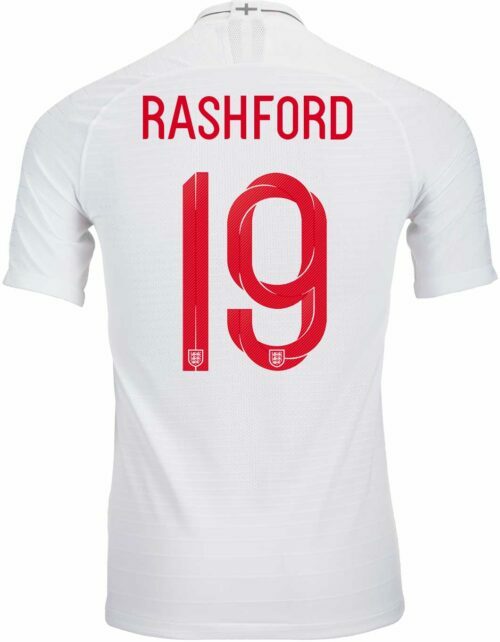 Marcus Rashford at full tilt is a player to behold! The young man combines immense pace with a great dribbling ability and cold blooded finishing that leaves opponents gasping with fear and tiredness. 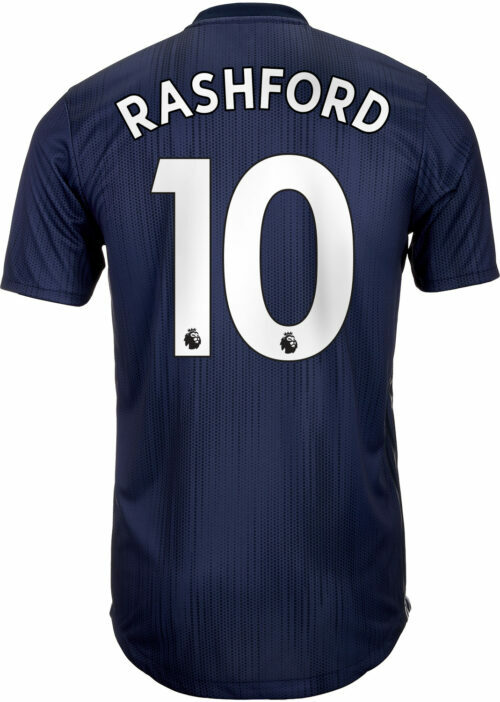 The young star is the future at Manchester United as evidenced by the fact that he is the #10! 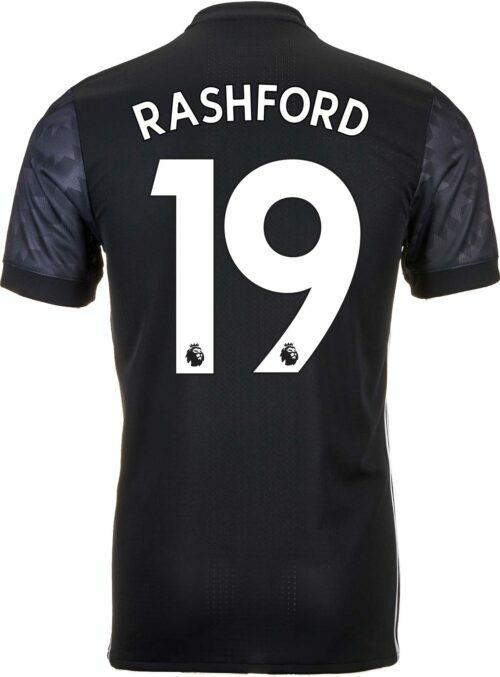 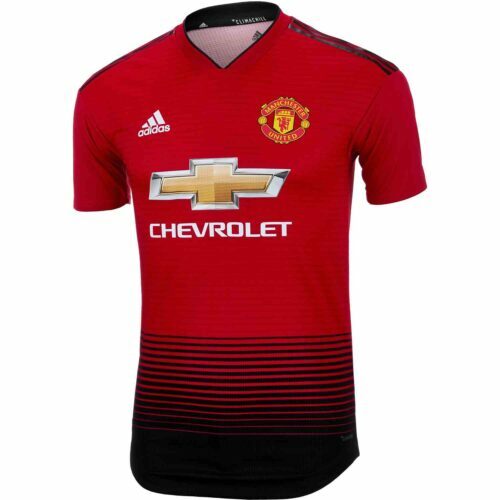 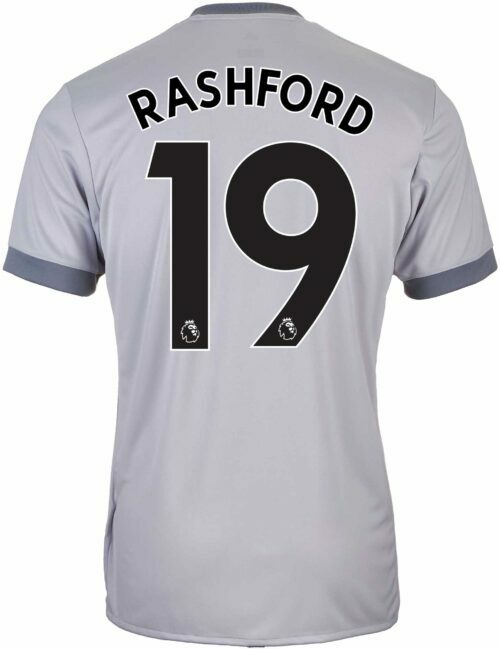 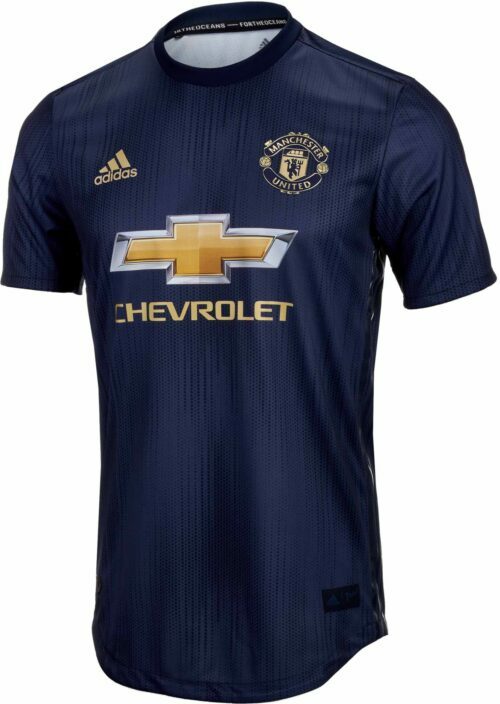 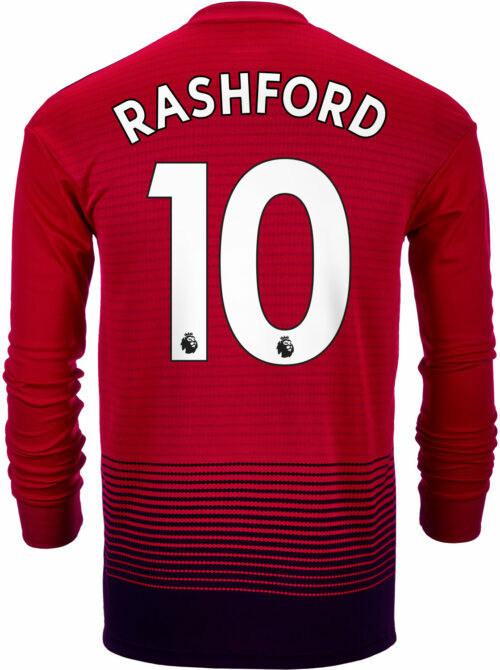 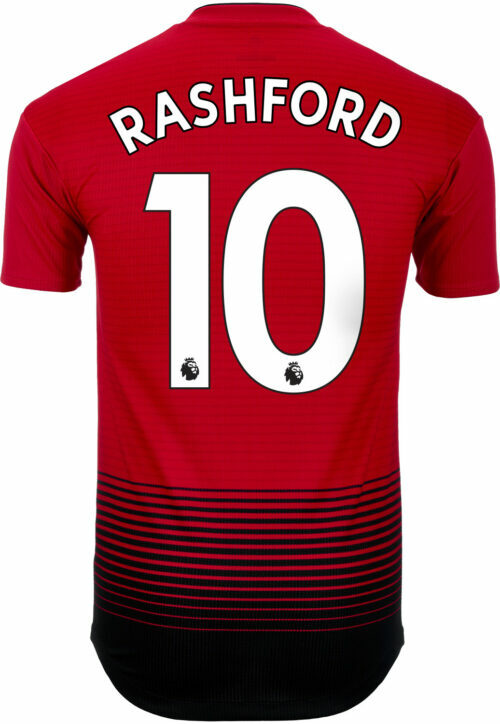 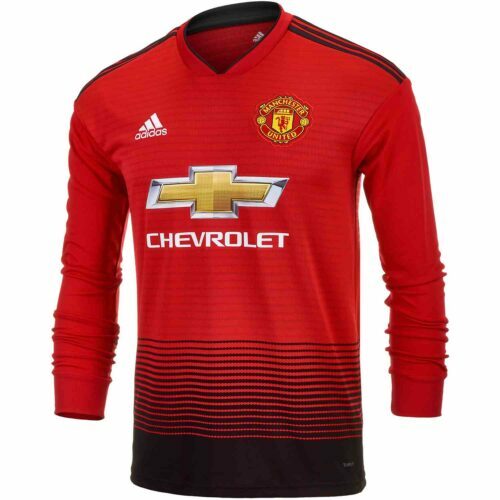 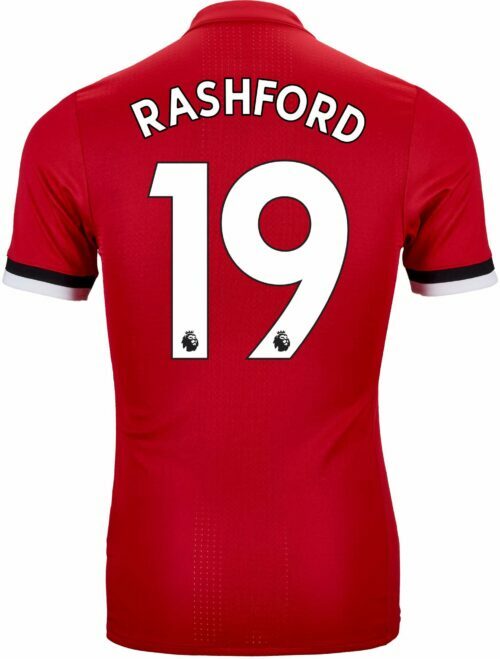 Grab his Manchester United Jersey now! 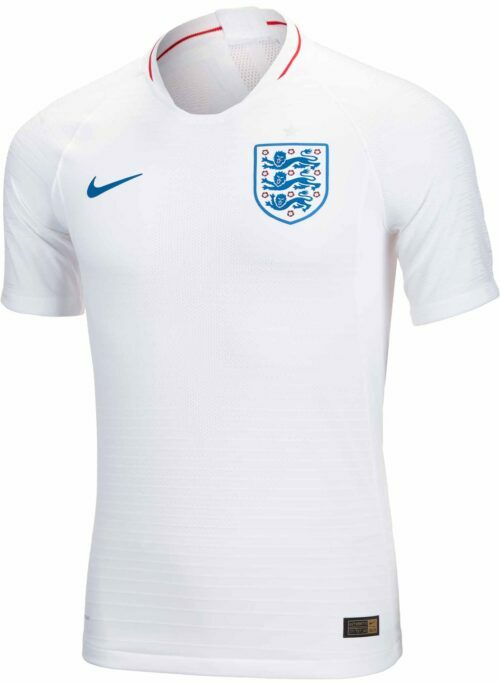 If you’re a player, you may want to try his Nike Mercurial Vapor shoes as well!